Make someone happy with these cool new toys! 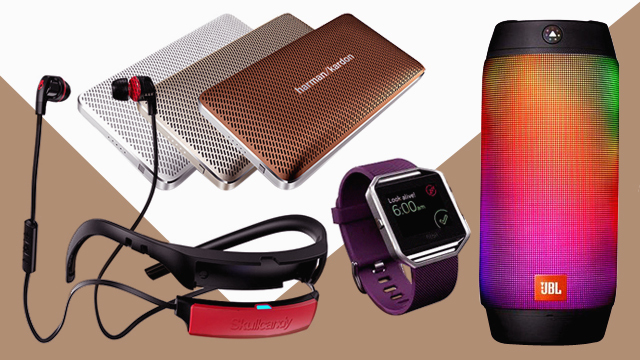 (SPOT.ph) Thanks to all the constant high-tech innovation, we are faced with thousands of options when it comes to the latest gadgets—and it can be a bit overwhelming. This holiday season, show some love to the special people in your life (or treat yourself!) with some cool new toys. This powerful speaker features B&O Play’s True360 omnidirectional. This means that everyone in the room can enjoy the same high-quality sound no matter where they are or where the speaker is placed, making it a party must-have. This Bluetooth speaker comes with a handle made from full-grain leather that ages beautifully over time. Oh, and it has an amazing 24-hour battery life! Available at BoConcept Showroom, Bonifacio Global City; URGE Greenbelt, Makati City, and Greenhills, San Juan City; and Mobile1 in Rockwell, Makati City. 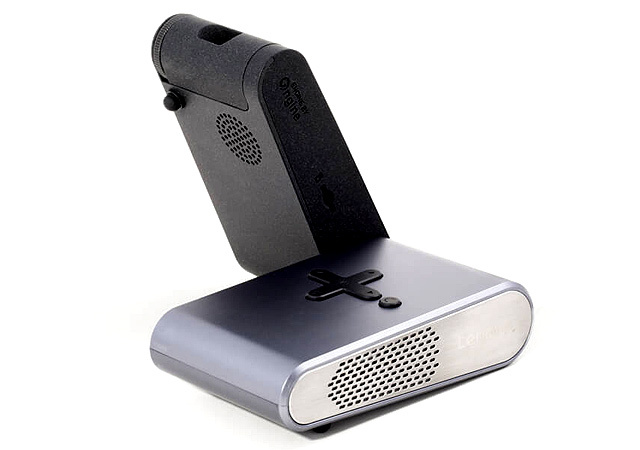 Now you can watch a movie anytime, anywhere with this pocketable projector! Lenovo recently launched the Lenovo Pocket Projector in the country and you can bet it'll change the projecting game in no time. It can project work presentations, movies and TV shows, as well as photos and videos with up to 110 inches of display. This portable Bluetooth speaker doesn’t only provide sensational sound, it can turn any gathering into a party in a snap, too, thanks to its interactive light show! It offers high-quality stereo sound and has a built-in 6,000mAh rechargeable Li-ion battery which allows up to 10 hours of playtime. 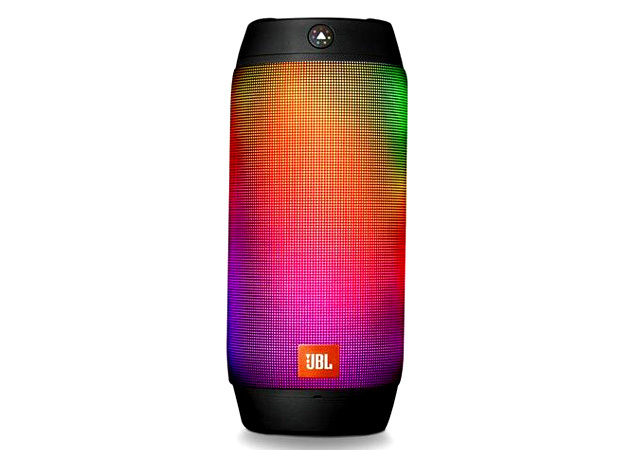 Available at JBL retailers nationwide. Need extra motivation for to get fit? Fitbit, an activity-tracking wristwatch, can help with these #goals. With Fitbit Blaze, you can watch step-by-step workouts that you can follow wherever you are. 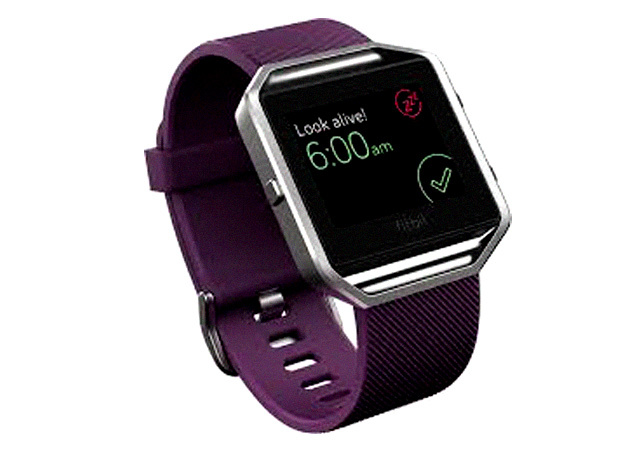 Offering PurePulse, a feature that tracks your heart rate, SmartTrack, which does ‘automatic exercise recognition,’ and automatic sleep tracking, Fitbit Blaze will make you feel like a winner. SanDisk Ultra Dual Drive m3.0 screams functionality. 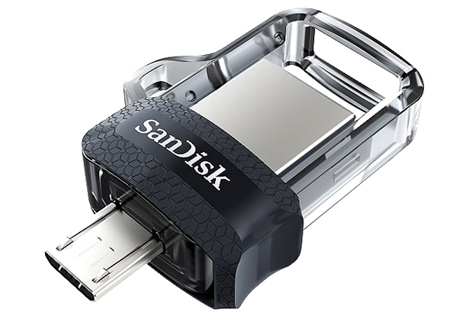 The newest USB OTG flash drive from SanDisk features a micro-USB on one end and a USB 3.0 connector on the other, allowing you to transfer your files effortlessly. It comes with a capacity of 16GB, 32GB, 64GB, or 128GB. It’s retractable, so you don’t have to worry about losing your flash drive caps. 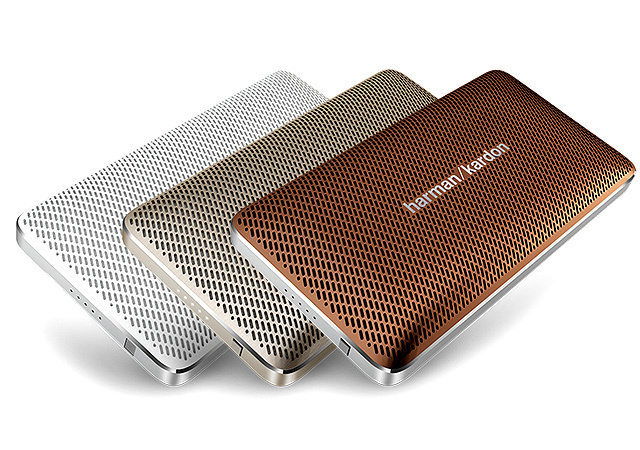 Harman Kardon Esquire Mini sound system brims with sophistication. It has dual, high-performance drivers and enhanced bass port design, and noise cancellation technology that provide high-quality sound. 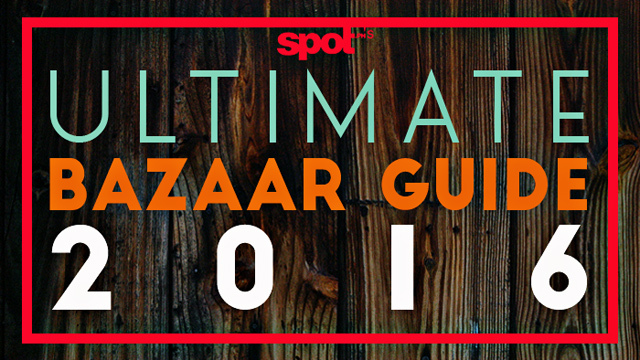 It’s also Bluetooth-enabled so you can play your favorite playlist from any device with one tap. Running out of battery? This speaker has an eight-hour battery life and is equipped with a USB port so you can recharge your device! 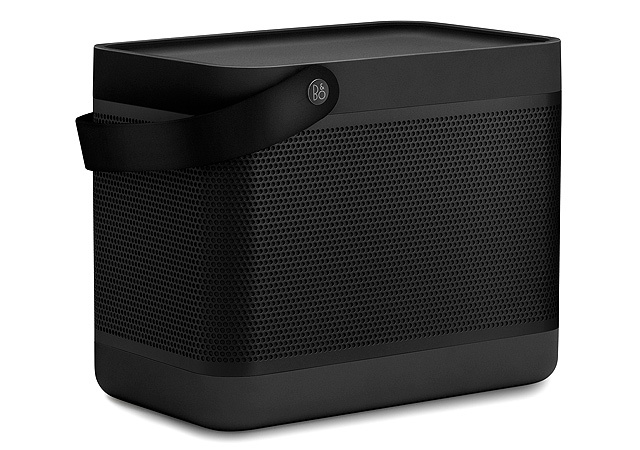 Stylish, portable, wireless—you can throw a party anytime and anywhere with this baby. 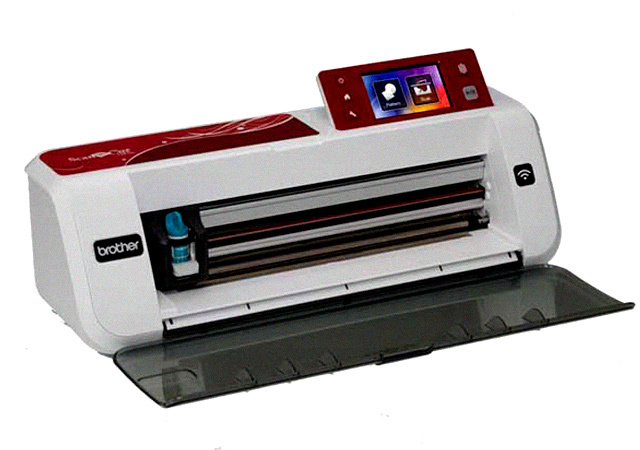 Unleash your creativity with Brother Scan N Cut, a hobby cutting machine equipped with a built-in scanner and WiFi capability. You can create designs using your smartphone or tablet and send them over to the machine through wireless technology. 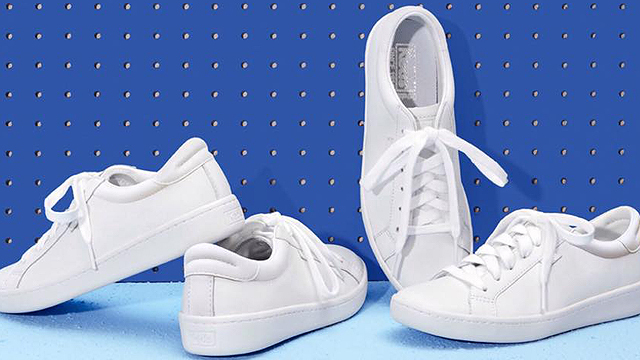 You might even be able to kickstart a crafting business with this gadget! Wink, wink. They also offer free downloadable craft projects on their website. 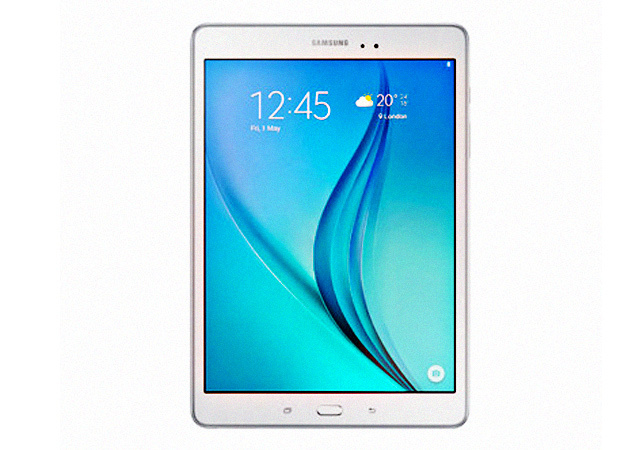 The Galaxy Tab A is the perfect gift for workaholics. It comes with a light and handy S-Pen and offers useful and fun software perks! It lets you take down notes and jot down thoughts easily and has a canvas feature which you can use to create artwork, too. Aside from the built-in app bonuses like The Hobbit Kingdoms and Pac-Man Friends, the tablet also includes free limited subscriptions to publications such as The New York Times, The Economist, and many more. Love music with a lot of bass? The Smokin’ Buds 2 Wireless are the perfect earphones for you! It's equipped an earpiece that's designed to fit the ear comfortably. 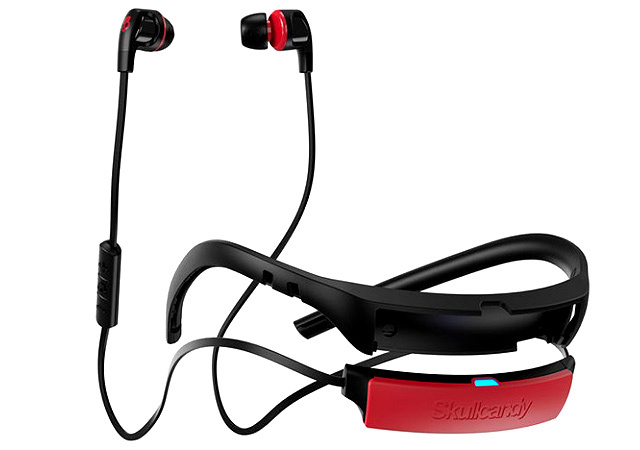 It also comes with a removable flex collar so you can use it while running or working out. This beauty from Lenovo boasts features from the future. 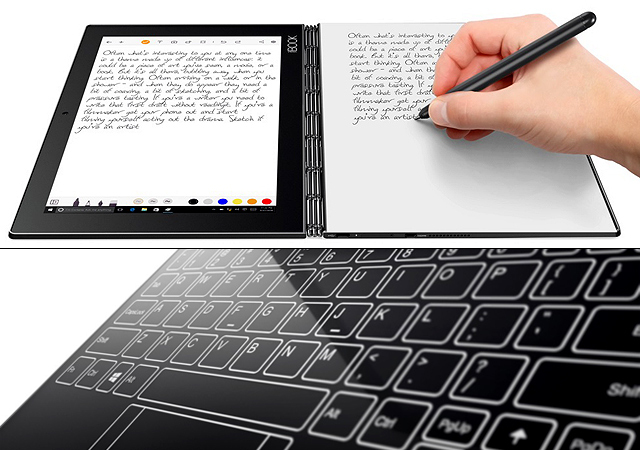 It’s a tablet which doubles as a laptop that comes with a fascinating stylus (with real ink!) and pad paper, which will instantly digitalize your notes right before your eyes! To maximize your viewing experience, the laptop hybrid features the Halo keyboard that appears only when you need it.